“Cause I’m just a teenage dirt bag baby.” Who could forget those lyrics from Wheatus? Being a teenager can be a confusing and exciting time all at once. In Famous in Love, Bella Thorne plays Paige who lands a role in a big production but it’s not all smooth sailing as life changes around her and her relationships also change. See the price of fame in Famous in Love on Saturdays at 20:00 on Vuzu AMP. Life is always better when you have friends who have your back. Check out the girls who call themselves Ninjas because that’s just how they face life together - as ninjas. 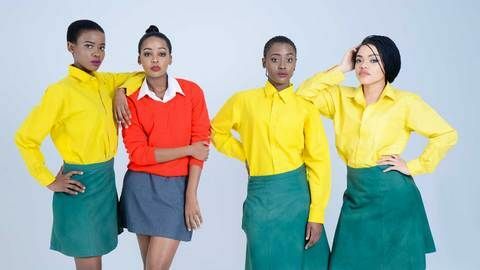 Don’t miss the brand new season of Is'thunzi, starting on Monday 10 July at 20:00 on Mzansi Magic. 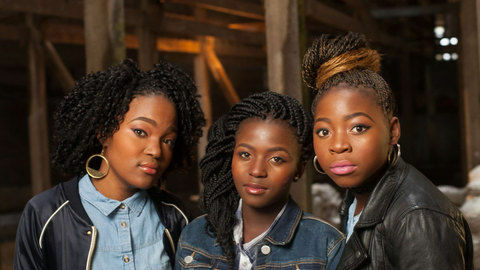 Check out these other teens on DStv who are facing the challenges of teenage life. Being a mom is hard but imagine having to be responsible for another human when you’re still figuring out life yourself. See how these teens cope in Teen Moms (Friday 28 July at 12:50 on MTV) and in 16 & Pregnant SA (28 July at 13:35 on MTV). Of course, not all teens manage to deal with the challenges they face. Watch Teens Who Kill from Monday 10 July at 22:50 on CBS Reality.